M.E.T.A. 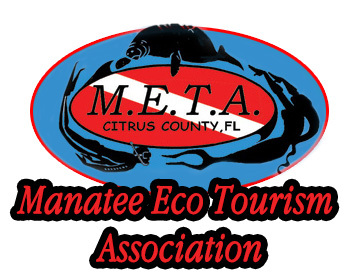 : is the Manatee Eco Tourism Association of Citrus County and strives to ensure that all human/manatee interaction is conducted in safe, non-stressful, and considerate manner. See to the safety and well-being of our passengers as our first and highest priority. 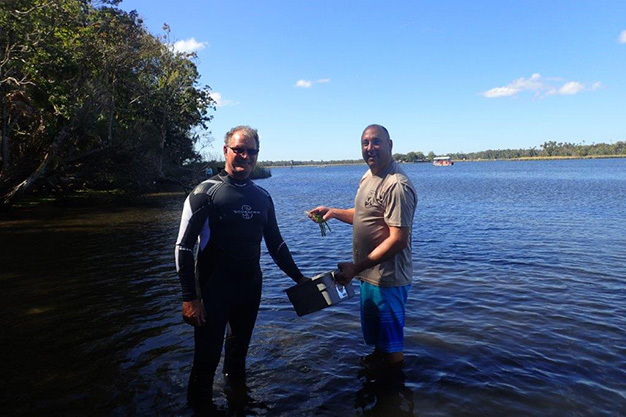 Know and obey the relevant environmental regulations as set forth by the United States Fish and Wildlife Service governing operations within the Crystal River National Wildlife Refuge in general, and those governing manatee interactions specifically. Conduct ourselves in a professional manner at all times within our function as guides and educators. 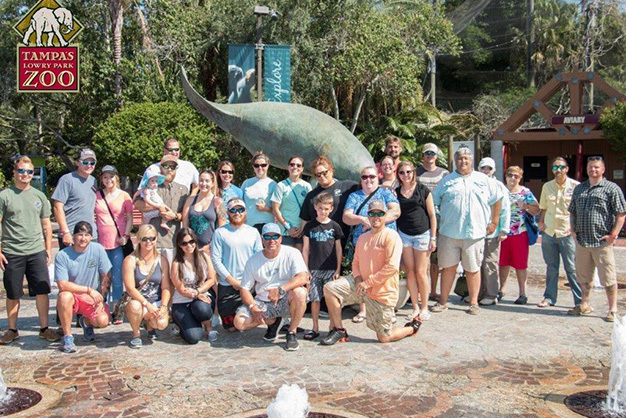 We will reinforce the concept of Manatee Swim Interactions as educational tours and not a theme park style experience. 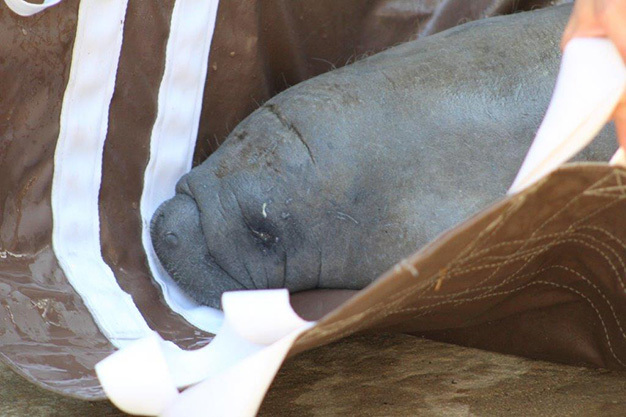 We will not allow passengers or employees to disturb resting manatees. 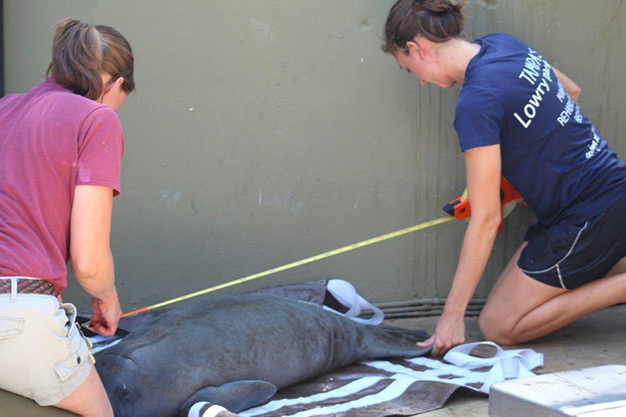 We will not entice manatees into interactions with food or water. 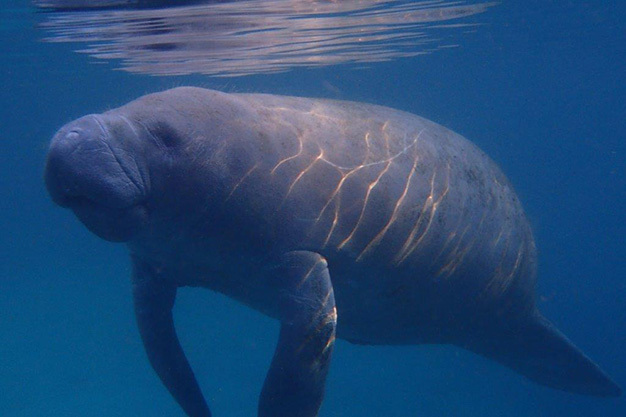 We will not allow manatees to be chased and pursued by our passengers or employees. We will assure that all interactions occur on the surface, to that end we will assure that passengers are provided sufficient flotation to assure positive buoyancy. 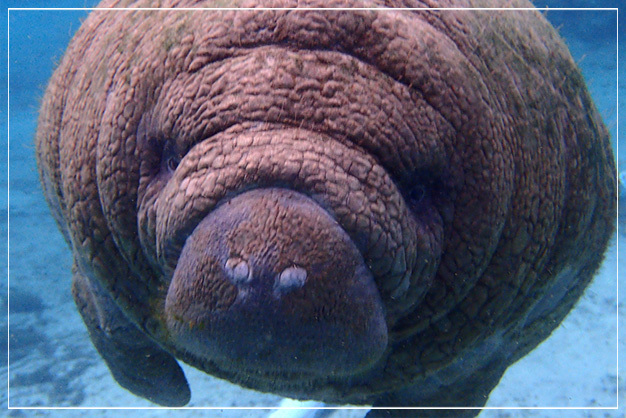 Advise passengers to stop all activity a reasonable distance from the manatee and allow the manatee to approach if and when the manatee is willing, and then IF the manatee approaches that interaction takes place with only one open hand and only at the surface of the water. Assure that all passengers know and obey all sanctuary zone restrictions. 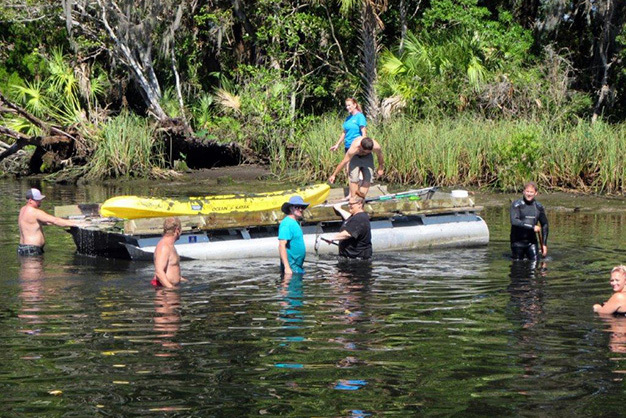 Show courtesy to fellow operators by not "dropping on" or "dumping on" another's group during a manatee swim interaction. This is a practice by which an operators intentionally crowds another group involved in an interactive swim in an attempt to gain an advantage for his/her own boat. We will strive to be cooperative members of the community and to that end we will keep vessels, customers and employees off private docks and sea walls, prevent vessels from blocking navigable channels, and make an effort to keep the noise to a minimum during early morning hours. We will encourage a sense of courtesy in our passengers and remove aggressive or disruptive passengers from the water. 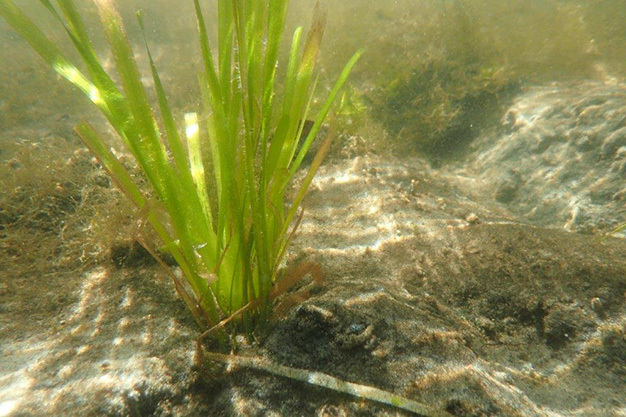 Represent ourselves as environmental ambassadors of the area and educate swimmers from other vessels in a POLITE & Courteous manner whenever possible. Report any infractions to the proper law enforcement agency.